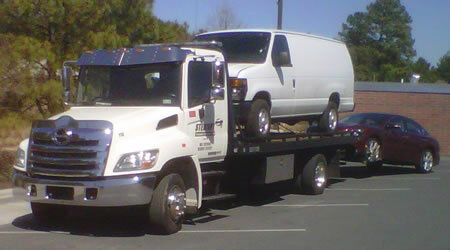 We can handle single vehicle moves, as well, whether locally or across the nation. 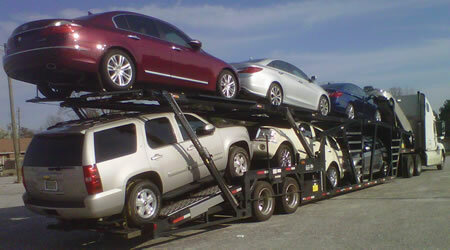 We also offer inoperable, salvage, and specialty vehicle transport in certain areas. 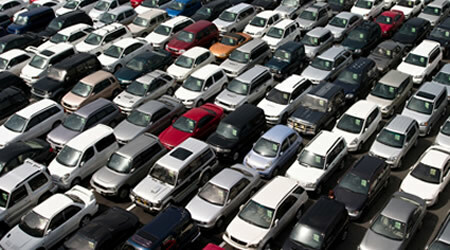 Contact us to see if we can help.